Excerpt and Secret Word (Scavenger Hunt Stop 3)! From the very beginning, my father was the most frightening man I had ever known. He was hugely tall, like a knight, and stronger than anyone else I had ever seen. Once, I saw him pick up and pull the family wagon while it was loaded with bags of grain all by himself. He could have crushed my neck with one hand if he wanted to. His hair was jet-black like mine, except it was cut short. My mom always insisted I wear my hair long, like gray elves traditionally did. I also had his cold blue eyes that were the same color as glacier water. There definitely wasn’t any doubt he was my father. I looked too much like him for anyone to deny it. Winner will be drawn on May 31, 2014 for the following prizes! Eventually, Starra’s involvement with her new other-wordly friends extracts a heavy price when she is beset by challenges that range from the down-to-earth struggles of a typical teenage student to the realm of the fantastic. Nothing prepares her, however, for the ultimate challenge. Loren Secretts was raised in a book-filled home in a sleepy east coast suburb of the US. These factors are undoubtedly responsible for her early design of a number of exciting imaginary worlds that she could escape to from time to time during her childhood. 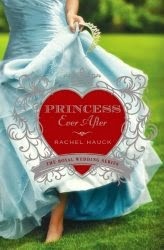 Fairy Tale Giveaway Hop: Enter to Win "Princess Ever After" by Rachel Hauck (Kindle Book; 3 Winners)! 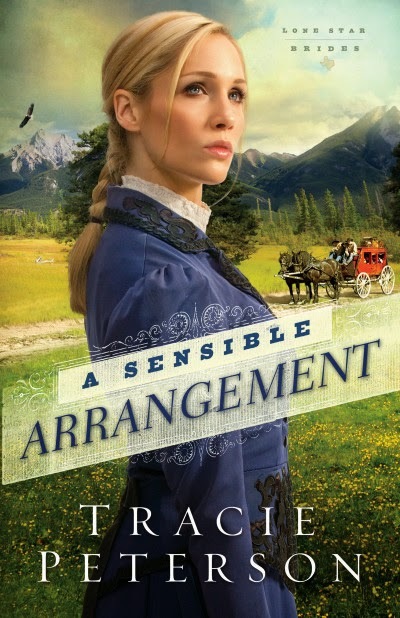 Regina Beswick was born to be a princess, but she’s content to be a small-town girl, running a classic auto restoration shop and unaware that a secret destiny awaits her -- one that will leap from the pages of her grandmother’s hand-painted book of fairytales. Tanner Burkhardt is the stoic Minister of Culture for the Grand Duchy of Hessenberg. When he is tasked to retrieve the long-lost princess, he must overcome his fear of failure in order to secure his nation’s future -- and his own. Overwhelmed with opposition, Regina must decide if she’s destined to restore old cars or an ancient nation. Together -- with a little divine intervention -- Regina and Tanner discover the truth of her heritage and the healing power of true love. Enter through the Rafflecopter form below. This giveaway is open worldwide and ends at 11:59 PM EST on May 3, 2014. 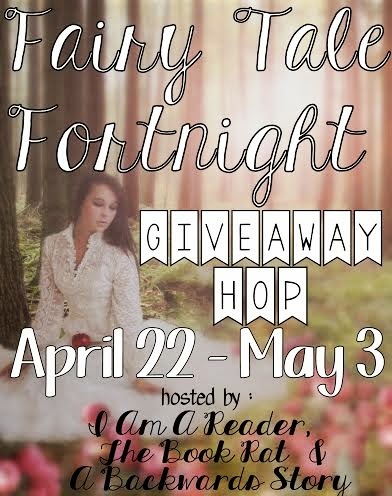 Now hop around to the other blogs participating in the Fairy Tale Giveaway Hop! Though she was born in Germany and raised in Turkey until the age of five, Emilyann Girdner spent the majority of her grade school years in Tallahassee, Florida. She discovered early she had a love for stories. Reading books, watching movies and then acting them out with friends or toys gave living an extra flavor. This is likely why she spent the first part of her college career studying Creative Writing before switching to Graphic Design and then graduating with a BFA in Digital Art from Missouri State University in 2011. 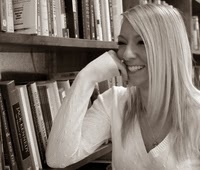 Her writing has appeared on websites and blogs including Center for Work Life, Easter Seals Florida, MU Museum of Art & Archaeology's Musings and Examiner.com. 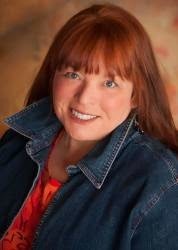 She is best known for her Amazon bestselling novel, The Labyrinth Wall. Emilyann is now living and working in Florida. 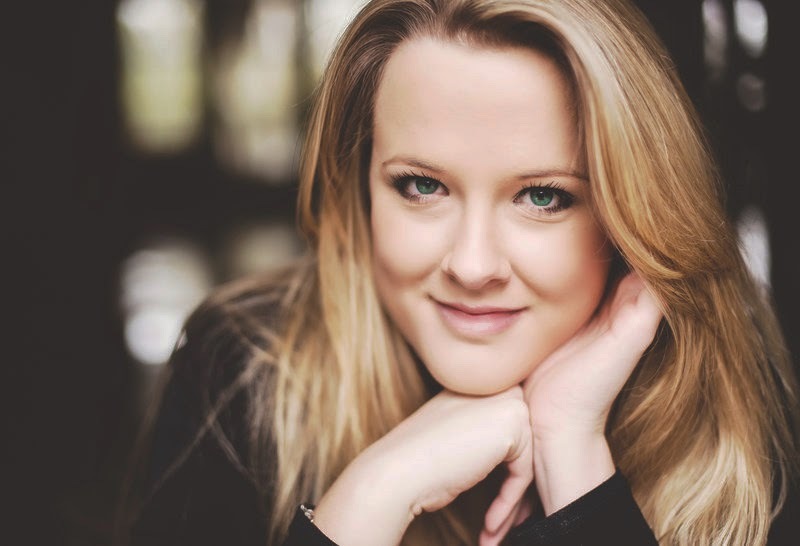 To truly understand this author, there are two things to know about her: Emilyann hopes to share a love for others and God in all she does. And she believes that imagination sparks beauty in the soul. 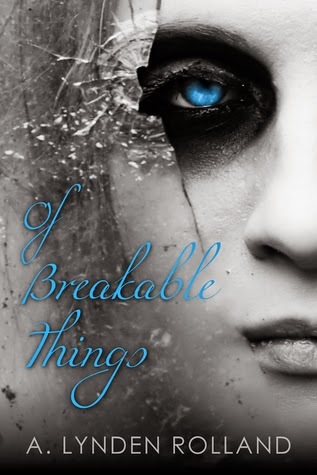 Of Breakable Things Blog Tour: A Fascinating Guest Post from Author A. Lynden Rolland! Thank you so much for allowing me to visit today! Oddly, there is no real-life connection. Just complete curiosity and the desire for something unique. In Of Breakable Things, most of my characters are dead. It wasn't my intention for this to happen, but as the story unfolded in my mind, the main character was ill and would die young, and that is when her story really began. Her hindrances made her who she was, and there were no miracles to save her. She is flawed and naïve and sheltered. This makes her all the more skeptical and curious when she enters a world manipulated by the mind, a world where bones and breaks no longer matter. But she can’t quite tell her mind to follow such elastic rules. I needed her to have a difficult time letting go of her limitations. I needed her to be literally breakable. When I saw the term, Ehlers-Danlos Syndrome (EDS), during my research process, it struck a chord. It almost felt like passing a stranger on the street and knowing I had seen her somewhere before. As a kid, my friends and I would go to the town playground, and sometimes there was a little girl who only went on the swings. She never did anything else. She said she wasn’t allowed. She had these gigantic eyes and tiny frame and thick hair. She was otherworldly. I honestly can’t remember specifically what she told me she had, but I’m pretty positive it was Ehlers-Danlos Syndrome. If it wasn’t, it doesn’t matter because she is the picture I see in my head when I see Alex. What is Ehlers-Danlos Syndrome? I had no clue until I started researching hereditary disorders (heredity plays a pivotal role in the story). EDS is a tissue disorder, and there are different types. It can be as mild as bruising easily or having elastic skin. I needed Alex to have a more severe case, so she has vascular EDS. Chase couldn’t fathom the idea that his best friend was sick. Alex had too much energy. When he stood next to her, he could feel it like the static electricity he learned about in science class. So then how could she somehow have less life than he did? He knew it was called Ehlers-Danlos syndrome, and he’d heard Alex’s doctor say things like type four and vascular and dangerous. He knew Alex’s mother had been sick with it, too. And her mother was dead. “They don’t look any different to me,” Chase whispered to his mother. That morning they had driven into the city so Alex could attend some sort of meeting. There was a huge banner outside the Baltimore Convention Center that read Learning Conference: Living with EDS. Jonas had snorted and told Alex she was going to a freak show. 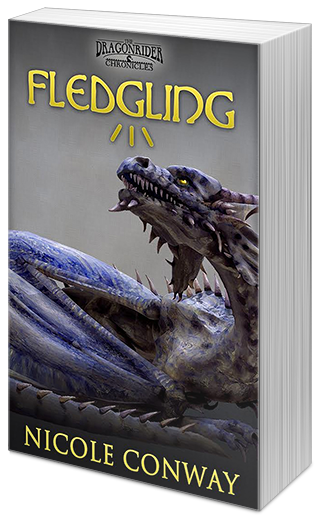 Chase had punched him in the belly, and to his shock and amazement, his mother turned her head and didn’t scold him. And now, sitting outside the convention center, the people walking inside didn’t look strange at all. No kidding. One time he’d pulled on her arm to get her attention and her shoulder fell out of its socket. He’d cried the entire way to the hospital because he’d hurt her. Chase looked at his mom doubtfully, but quickly shifted his attention to several people exiting the convention center. His heart fluttered in hope, but his friend wasn’t among them. He couldn’t believe his mother had made him stay out here instead of letting him go in with Alex. This was all Miss Petra’s fault. Their teacher was the one to suggest that Alex’s friendship with the Lasalles might be detrimental to her health. She was always trying to put them in separate groups during class or encouraging Alex to hang out with the other girls during recess. Thankfully, Alex ignored the suggestions. But within the past few months, Alex had broken three different bones during their adventures with his brothers. So her dumb doctor recommended she meet other kids who were “limited” too. A selfish part of Chase wanted Alex to come screaming out of that door. Usually they joked about her illness. They would look at the bruises on her arms and laugh about what they saw … like lying in the grass and finding images in the clouds, only these clouds were stormy. She was going to be sick no matter what, so what good would it do to sit around and talk about it? Alex didn’t like to think she was different, so he was sure she wouldn’t enjoy this experience. Or at least that’s what he hoped. After all, he needed her as much as she needed him. She just never understood that. I am giving away promotional buttons in exchange for donations to the Ehlers-Danlos National Foundation. You can donate a dime, or you can donate a dollar, or even twenty dollars. You can use the contact form on my website or direct message me on Twitter. If you tweet, Instagram, or FB the button, link me in the comments, and you are eligible for a giveaway. Thank you so much for giving me the opportunity to talk about Of Breakable Things and EDS! Bianca St. Germain works at a Night House, a place where vampires like the aristocratic Jeremiah Archer pay to feed on humans, and she doesn’t much care what others think of her. The money is good, and at least there, she’s safe. Bianca also doesn’t care that the Night House is killing her. All she cares about is nauth, the highly addictive poison in vampire bites that brings a euphoria like no drug ever could. But when Bianca meets James, a reclusive empath who feels everything she does, she considers a life outside of the Night House and a someone worth living for. But Jeremiah has decided to keep Bianca for himself; he won’t allow her to walk away.